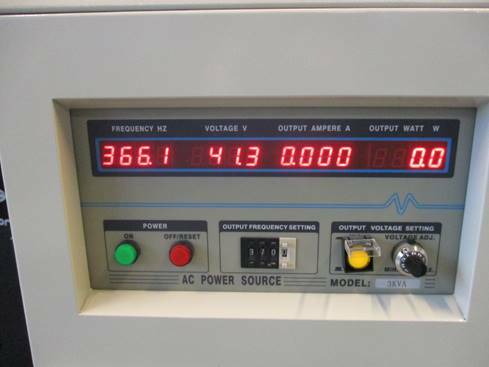 The voltage and the frequency are still displayed and they do react to the voltage and frequency settings. 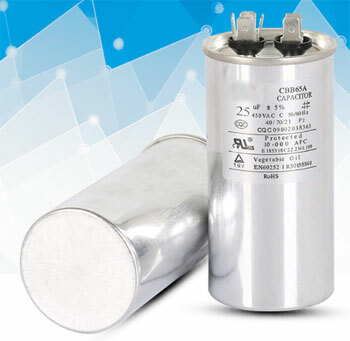 But with the Voltage ADJ set to 100% the maximum output voltage at 60Hz is only 26.5V. 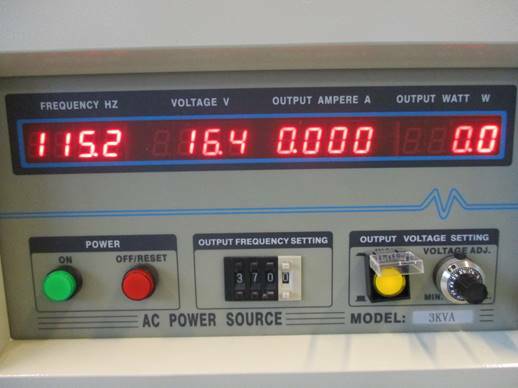 When the frequency is now set to 370 Hz the frequency becomes unstable and varies between 365-373 Hz and the output voltage is now 41.3V although the voltage setting is the same as in the picture above. 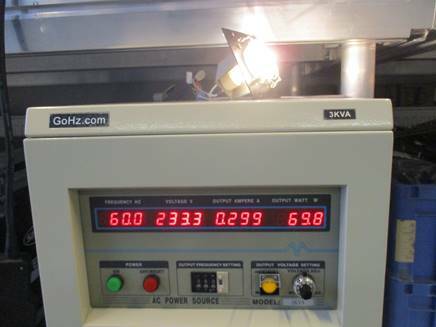 At the lowest possible voltage setting it displays 50Hz / 13.8V. 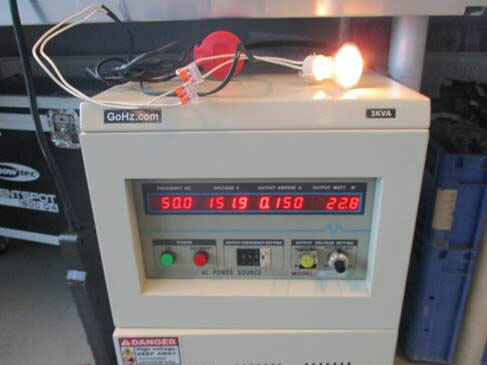 When a load (bulb 230V/50W) is now connected to the frequency converter, the output collapses to all zeros. Tools: multi-meter, slot type screwdriver, cross screwdriver. 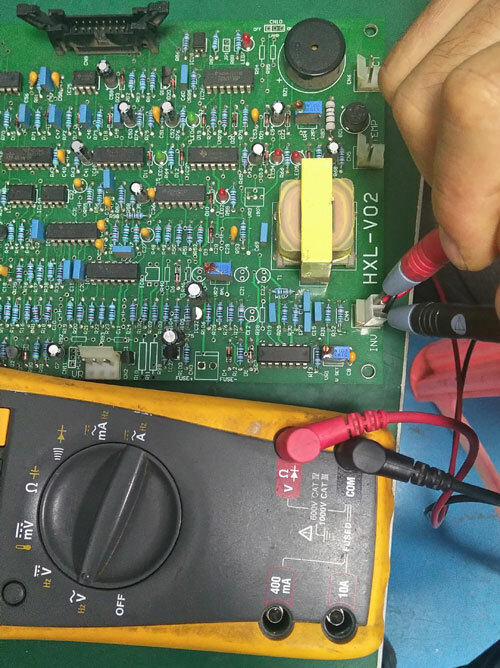 Preparation: cut off input power supply, turn off input switch, open the left side cover. 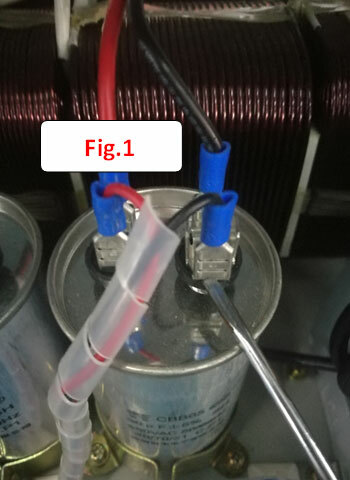 Pry one side plugs on the capacitor by slot type screwdriver, refer to Fig.1, and Fig.2, do it one by one. 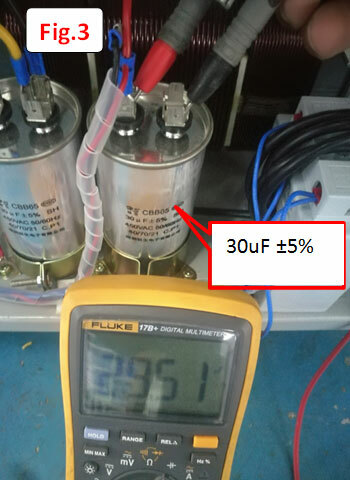 Shift the multi-meter to capacitance tab to measure the capacitor, refer to Fig.3, the measured values should be greater than 20uF, otherwise, it's failed. 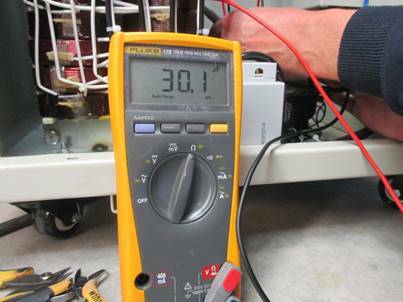 Plug the wires back on the capacitor, then measure the next one from the first step. 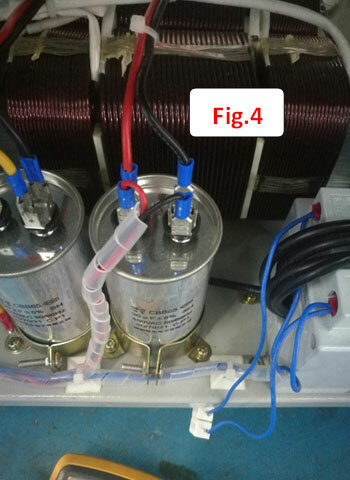 Power on the frequency converter, switchover the Low/High voltage switch, check the contactor is closed or not. 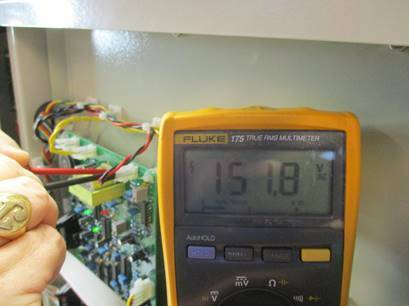 Power on the frequency converter, measure the voltage of CN4 plug on the mainboard, see if it's 151v or not. 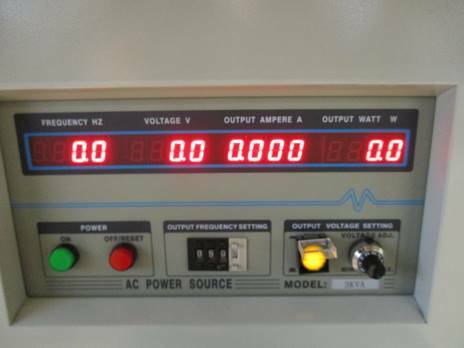 Switch to High Voltage mode, measure the actual voltage on the output terminals of the frequency converter, see it's normal or not. 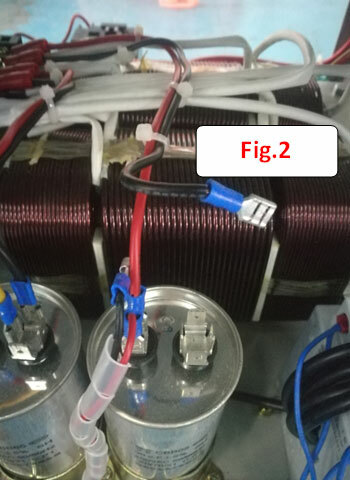 Customer followed the troubleshooting instructions, and feedback with good result. 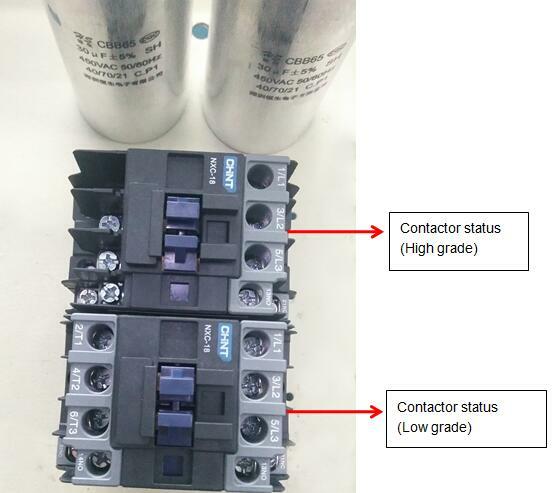 When switching over the low/high grade switch we noticed that the low grade contactor opened and closed but the high grade contactor did nothing at all (as its action should be the opposite of the low grade contactor). 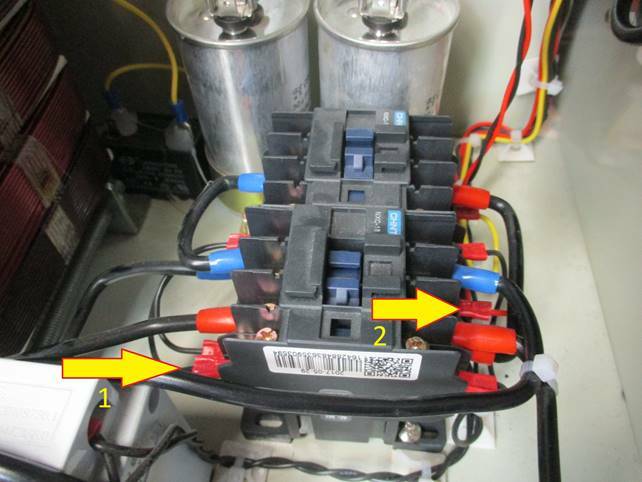 A closer examination revealed that the black wire (marked with 1 on the picture) wasn't really secured. It could very easily be removed without using the screwdriver. The red wire (marked with 2 on the picture) had a similar problem. It was secured a little tighter than the black wire but could also be removed easily just by pulling the wire. 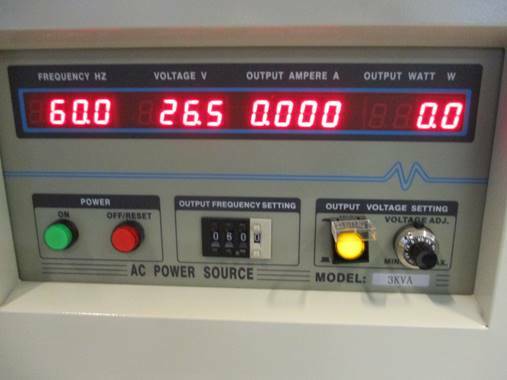 After correcting these two issues we tested the frequency converter again.